The devastation in the Carolina’s from Hurricane Florence is a pain On Q feels deeply. We’re proud and amazed to announce that the On Q Family raised $33,170 toward Hurricane Relief. $16,585 was fueled by employee donations and On Q matched that amount to bring in the other half. The American Red Cross and Foundation for the Carolinas Response Fund will receive the contributions—but it doesn’t stop there. With our Mission of simplifying the mortgage process to make the dream of home ownership a reality—every lost home is heartbreaking to us. Families and entire communities are without homes, cars, or food. On Q and our local teams want to make sure those who need help know that support is with them and will keep coming. Our Wilmington and Jacksonville, N.C. teams leapt into action within their communities from the moment Florence ripped through entire neighborhoods. From hosting fundraisers to toy and supply drives and delivering necessities to families in need, incredible people have been driving efforts to help those stranded without critical resources. The On Q Family is incredibly humbled and proud to share the ways our boots on the ground are bringing aid to others. 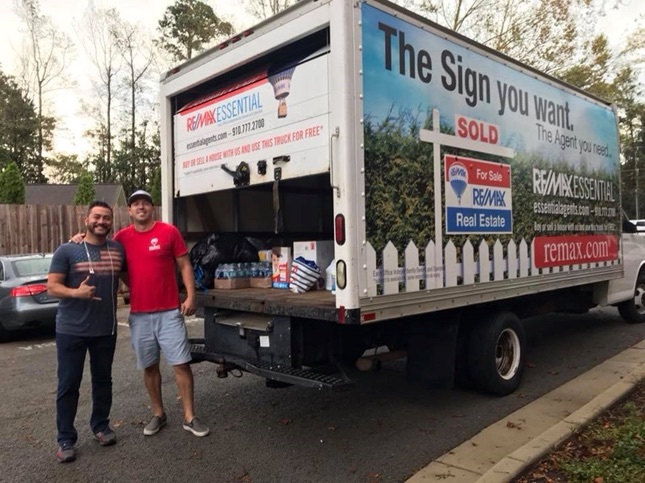 On Q Wilmington team members, including Mortgage Consultants Richard Lytle and Troy Williamson, Branch Manager, Lauren Boger, and Marketing Director, Nicole Maxwell among others, started giving back after Florence ripped through their town. They immediately traveled to other cities and purchased items their nearby stores were out of, like fans, generators, food, water, and baby supplies. Without pause, they then set out with loaded up trucks to transport the supplies they personally purchased or received via donations to local distribution centers and shelters. 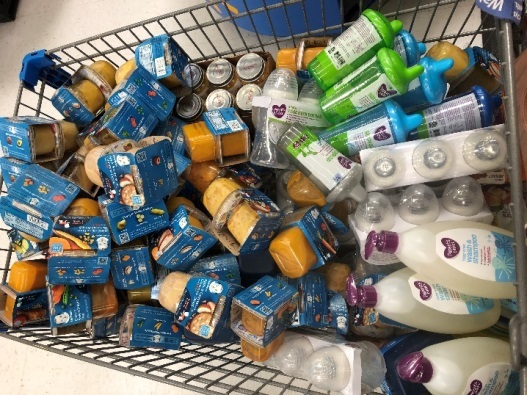 Richard Lytle shared, “If I can get any item, no matter how big or small, to a family in need that will help make whatever temporary living situation they’re now in feel more like HOME—that’s all I need to keep me going. If this will bring a smile to their face and hope alive in their hearts, I am doing my part in rebuilding our community. Through word-of-mouth and the power of social media, the On Q office has become a beacon of hope for everyone in need of help and support. 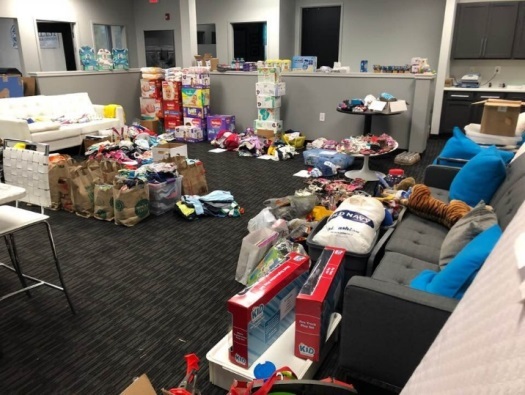 On any given day, you will see good Samaritans dropping off donations and purchase goods—adding to the piles of the desperately needed items the team has been collecting through their Baby & Toddler Drive or various food and clothing drives. 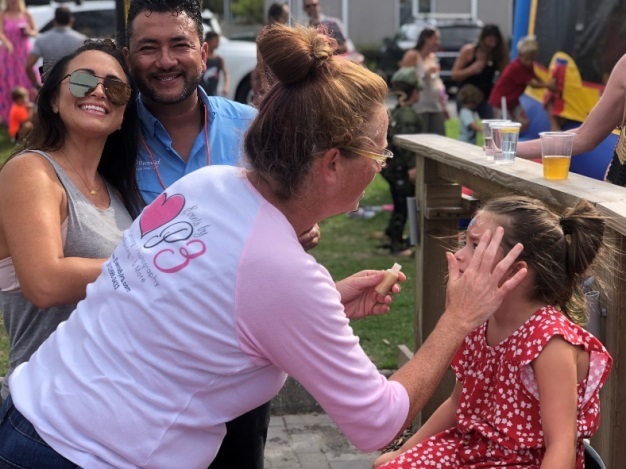 On Sunday, September 30th, On Q Wilmington teamed up with Waterman’s Brewing, a restaurant favorited by locals, to host their Hurricane Florence Relief Party, which saw attendance by the hundreds from the community. Benefitting Samaritan’s Purse, the fundraiser included live music, kid-friendly entertainment, and great food and drinks. 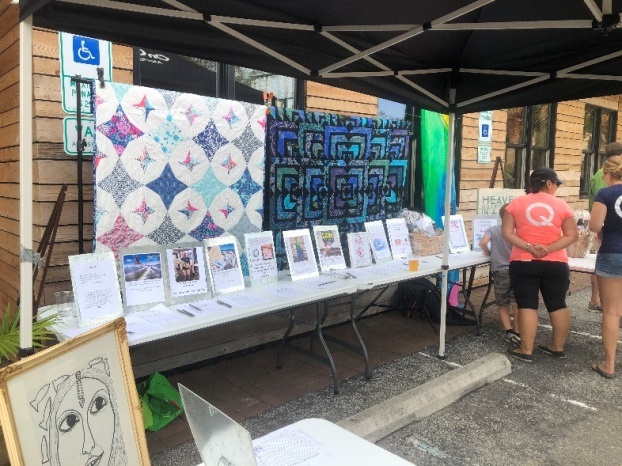 Most importantly, the event featured the caring people of neighboring communities as they came together to give back once again. Donations for their silent auction flooded in ranging from spa packages, surf and skateboards, dining packages and more. Initial numbers are totaling over $6,000 raised! While this story is not receiving as much news coverage, many locals are still unable to return home after the storm, due to flooded roads and impassable highways. From what our local teams in the area have told us, one family lost the ability to purchase a new home because they had lost the home they were selling to the flood. 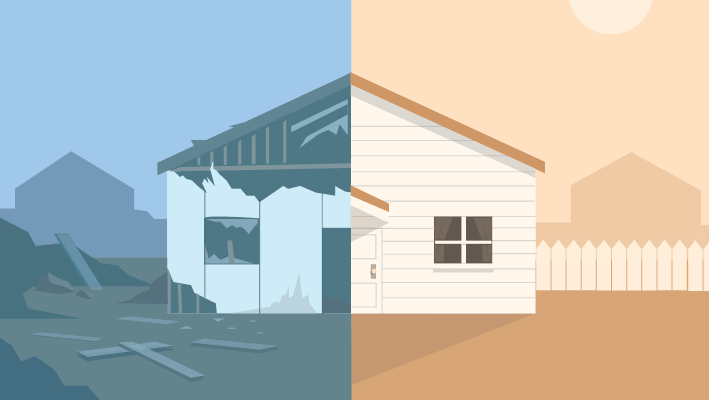 For those forced to start over, the FHA 203(h) mortgage program is here to help people re-achieve their dream of home ownership in Presidentially declared disaster areas. 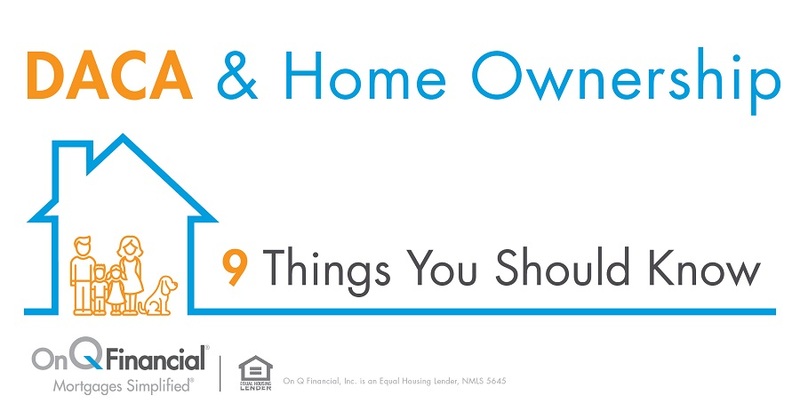 There are many benefits available for home purchases that can make a trying time less stressful. Benefits such as low down payment options, low FICO score requirements, missed or late payment forgiveness post-disaster, and even help to verify your income and employment if your records were destroyed. To learn more about rebuilding your dream of home ownership visit our website regarding Section 203 (h). On Q wants to encourage and challenge you to join forces with friends at work and start a fundraiser on your own! The damages caused by Florence are totaling over $17 billion!1 No amount donated will go to waste, and these communities can use all of the help that they can get. Don’t forget that while the story is no longer seen on the news, people are still struggling and need YOUR help! We challenge you to host a fundraiser and see if you can beat us! 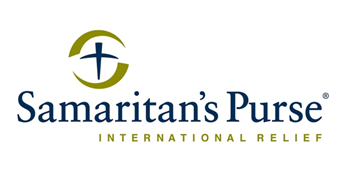 On Q Wilmington has chosen Samaritan’s Purse as the charity to receive all of their donations and proceeds from fundraisers. Samaritan’s Purse is a charity based in Boone, North Carolina, whose volunteers are helping local homeowners clean up and begin the recovery process. 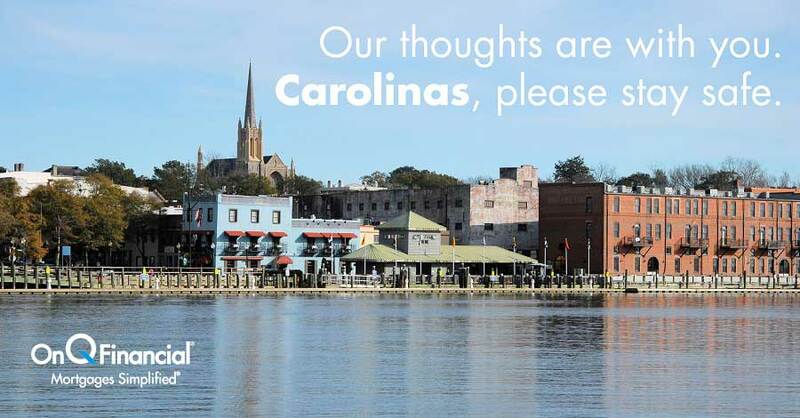 Please consider donating to help recovery efforts in the Carolinas!